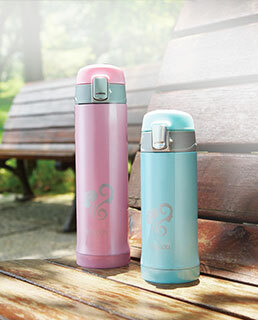 3, Will not break, crafted and designed to last and should not rust. 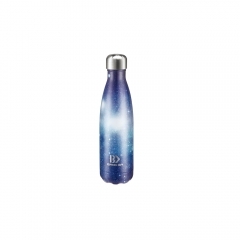 4, Better than using plastic or glass water bottles! Save our Earth! 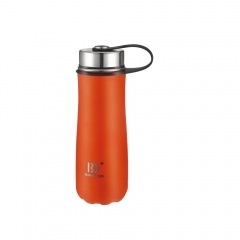 5, The stainless steel repels any lingering flavors. 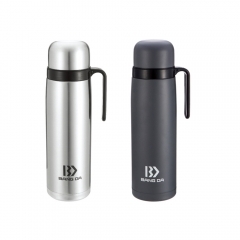 6, Put your this flask iin your handbang, backpack or briefcase as your daily companion. Can also fit in most auto cup holders. 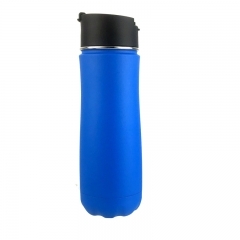 8, Take this easy to carry portable water bottle while hiking, biking, shopping or leave it at the office. 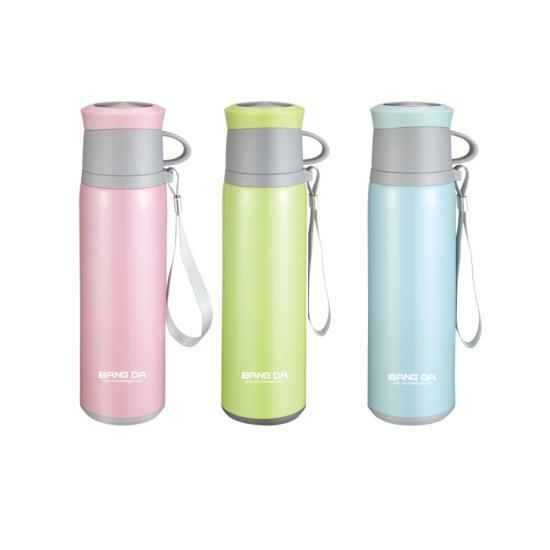 9, While sitting anywhere in any temperature condition, your cold drink will stay perfectly chilled up to 24 hours or your coffee, tea or hot drink will keep hot for up to 12 hours. 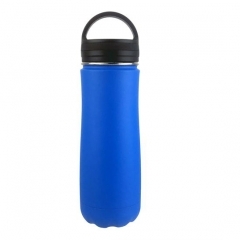 10, The insulated water bottle is a great gift for any occasion for family or friends. 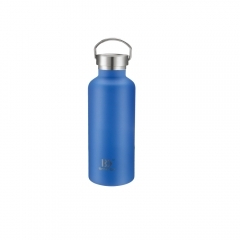 11, Easy Flow: The wide-open mouth and food grade stopper allows the water to stream out. 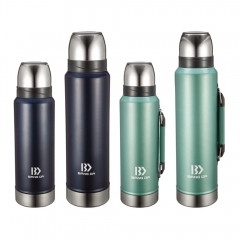 12, The double walled vacuum insulated water bottle allows for easy filling and cleaning. 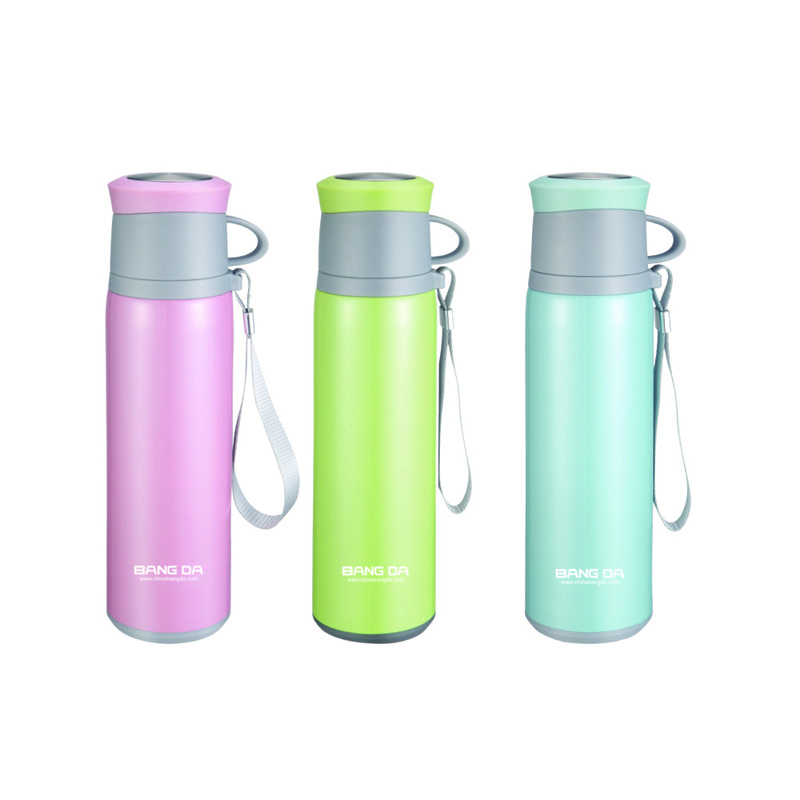 Even when filled with ice, the bottle will not sweat. No coaster needed! 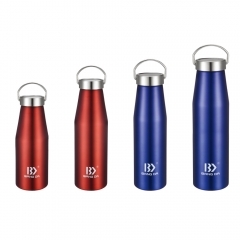 13, No Leaking: The travel water bottle comes with a leak proof, insulated, BPA and Phthalates free cap. 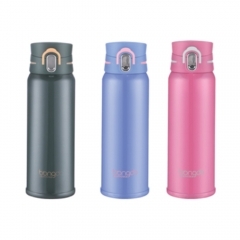 The stainless steel lid will prevent any accidental spills. 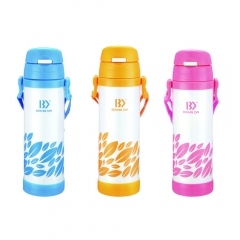 14, This multifunctional water bottle with string is easy to carry on when you walk to office, taking high-speed train etc. Above methods to ensure each our client recieve goods in High Quality, and no need to arrange 3rd party inspection to save cost. Of course, we warmly welcome client's own inspection, or 3rd party inspection. 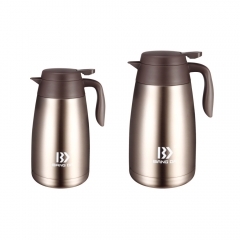 Laser Engraving - Last long, do not fall off, Suits For Small Logo. 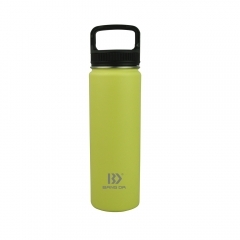 If Big Logo, Silk Screen Printing Makes More Sense.